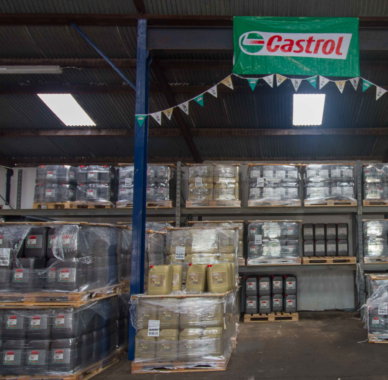 Walsh Lubricants founded in 1999, specialises in the storage and distribution of Castrol’s wide range of high quality lubricants and greases. Due to its continual commitment to the Castrol brand the company was awarded a Castrol Distributorship in 2003. In 2015 it became a Castrol Brand Ambassador for Ireland. 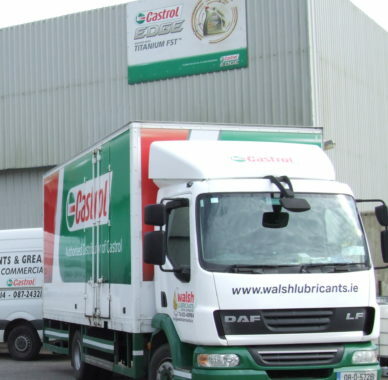 Walsh Lubricants over the years has developed the Castrol brand from its base in Cork, expanding its business nationwide – so much so that Walsh Lubricants is now synonymous with the Castrol name. 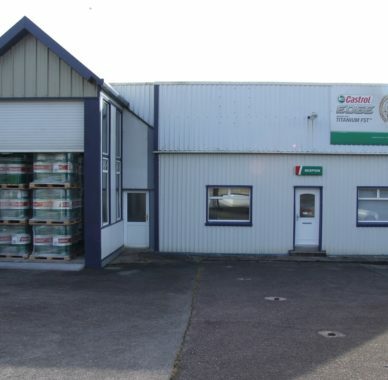 The team at Walsh Lubricants believes that the company’s success lies in its ability to provide existing, and potential new clients with up to date technical advice on Castrol products and specifications, at competitive prices, with prompt delivery and a committed after sales service from its sales team. 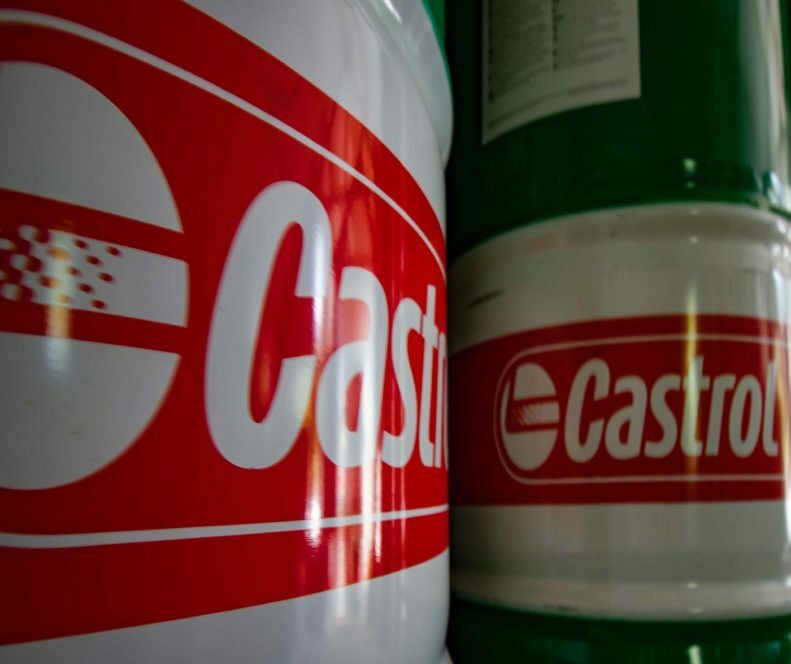 The team have great confidence in the Castrol brand of lubricant and hope to develop and strengthen its business through its relationship with Castrol over the coming years.